I've been saying it for a while now: The music business is a few years ahead of the film business - leading the way into the new world of digital distribution. One of the smartest pioneers in the music business is Ian Rogers. 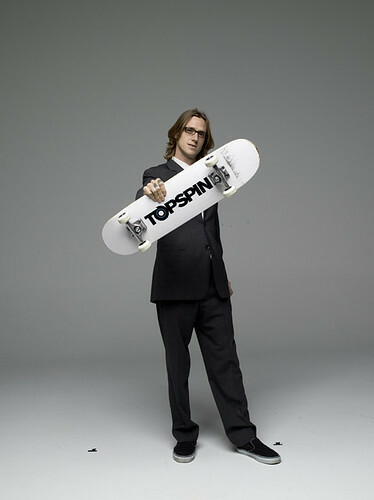 Ian founded TopSpin to help artists (current clients include Arcade Fire, Beck, Eminem, David Byrne, Brian Eno, etc.) to bypass traditional record deals. Ian recently posted a really insightful presentation about making a marketing plan. Although his focus is music, filmmakers can learn a lot from this Ian Rogers.